Can I print my Reading History Log? Yes, absolutely. 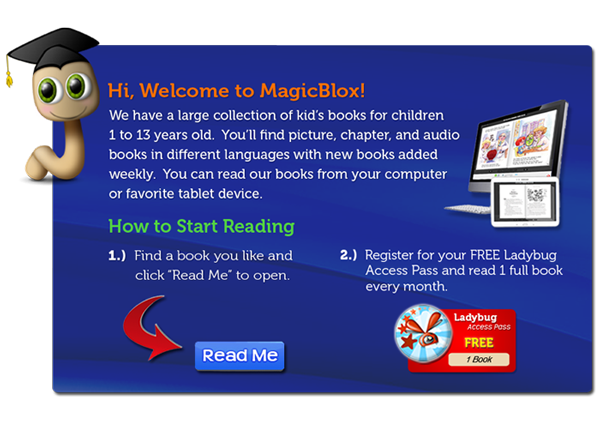 One of the nice things about reading on MagicBlox is a quick and easy way to print out the list of books your child has read for the week. Just print it out and bring it to class. Step 1 - Open your account profile page and go to Reading History under the History tab. Read more about Can I print my Reading History Log? You can start the invite process a couple of different ways. The main way is to click the Share with Friends badge in the right column. Another way is to click the link in the footer or your account profile. On the next screen, enter the email addresses of your friends, type a little invite message and click Invite. 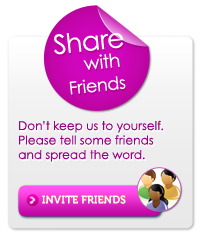 Read more about How do I invite friends? How often are books added? Since we allow authors & publishers to quickly and easily add books, we add new ones about every week. Our book sourcing model is very unique in that we allow creators from around the world to add their books to our shelves for free, and we share our revenue with them when they get read. Don't worry, we review every book thoroughly before we allow it to be read by children. 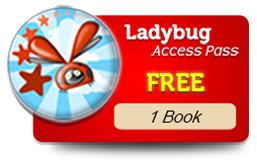 Read more about How often are books added? How do I write a review for a book? To write a review and rate a book, you must be signed in. Once you're signed in, you will see a text box to start typing your review or comment. When you're ready, click Submit. Read more about How do I write a review for a book? How do I contact the author or publisher about a book? At this point, you can leave a review or comment for them on their book. They will receive a notification for any new reviews and will respond accordingly. Please do NOT leave your email, phone number or address on a comment or review as it is open for anyone to see and we want to encourage Internet safety for kids. Read more about How do I contact the author or publisher about a book? What devices and browsers can we use? MagicBlox works on pretty much any web browser on Mac and Windows computers (Chrome, Firefox, Internet Explorer, Safari). Reading from a computer also requires Adobe Flash. You should also make sure you have the latest and greatest version of your browser and Flash to ensure a seamless experience. If you want to read on your tablet, we have a native app that works on Android devices. Read more about What devices and browsers can we use? Do we have to use the audio book feature or can we just read the book? No. You do not have to listen to the audio for any book if you don't want. The default setting for all new accounts is to play audio, but you may quickly disable Auto Play for any book and it will keep your setting for any book you open. Read more about Do we have to use the audio book feature or can we just read the book? I have several children, do I need an Access Pass for each one? No. You may use one account per family, so if you have more than one child, you are getting an even greater deal. However, it might be a good idea to get multiple memberships, so you can track each child's reading history separately. Read more about I have several children, do I need an Access Pass for each one? Can I share my account with my other family members? Read more about Can I share my account with my other family members? We accept all major credit cards (Visa, Mastercard, Discover, or American Express). Read more about What payment methods are accepted?